Part of the goal of the therapist is to observe interactions between family members. Another part is to observe the perception of non-interacting family members. In addition to observation, the therapist often helps the family reflect on better ways of communicating with each other. So family counseling may in part be instruction and encouragement. Family counseling often teaches family members new and more positive ways to communicate to replace old, negative communication patterns. Please Contact Our Main Office At (703) 754-0636 For More Information. 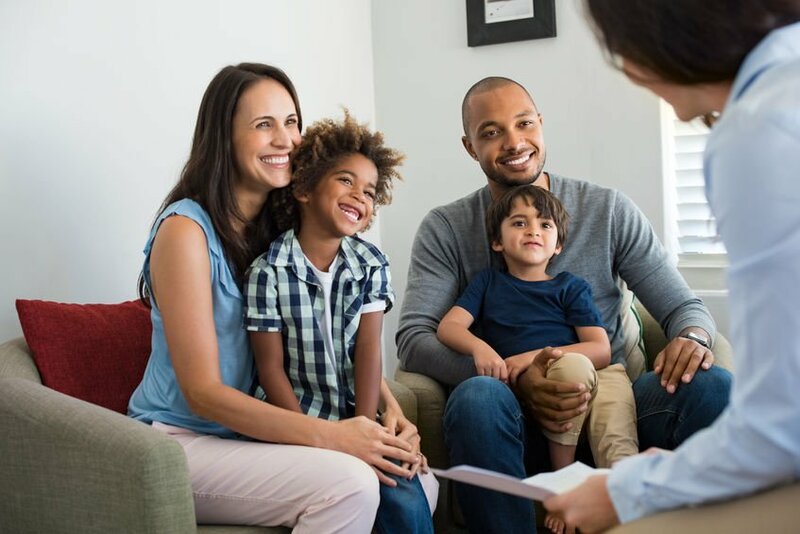 For Professional Family Counseling Gainesville VA – (Counselor | Therapy | Family Therapist Alexandria VA | Manassas VA | Washington DC … We Can Help!